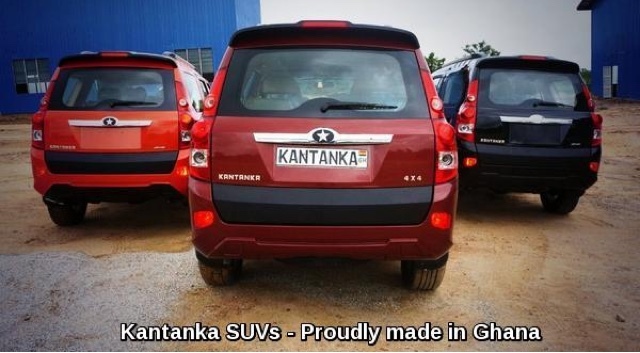 Ghanaian car manufacturer, Apostle Dr. Kwadwo Safo, has disclosed to Citi Business News that his outfit has completed the necessary procedures to allow the commercial sale of the Kantanka cars. According to him, the initial constraints posed by the various agencies involved in the automobile sector have been cleared. Dr. Safo has been involved in the assembling of vehicles in Ghana for some years now in a bid to help improve Ghana’s automobile industry to allow competition on the international scene. He was speaking to Citi Business Newsat the commissioning of the Kantaka Assembly Plant at Gomoa Mpota in the Central Region. “We have been able to complete all the necessary requirements as demanded by agencies involving the DVLA, the police as well as the Road Safety Commission,” he said. 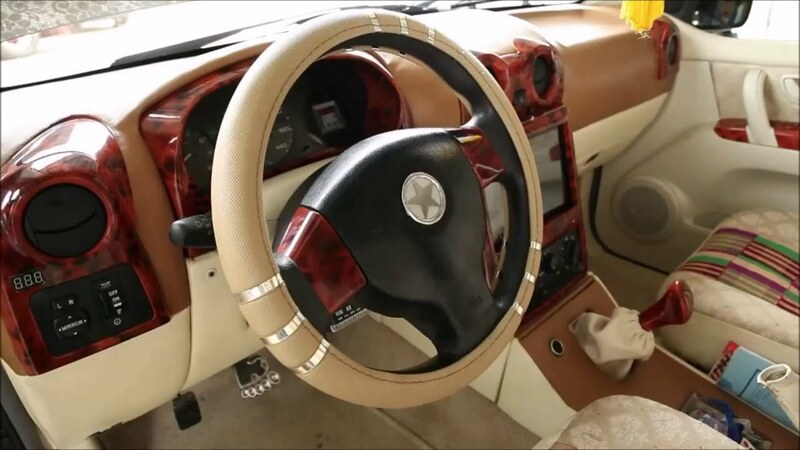 Apostle Safo, who would not readily disclose the price range for the vehicles however indicated that the prices will largely be dependent on the tax rate charged by government. “As for the price, I’ll say it is affordable for now. 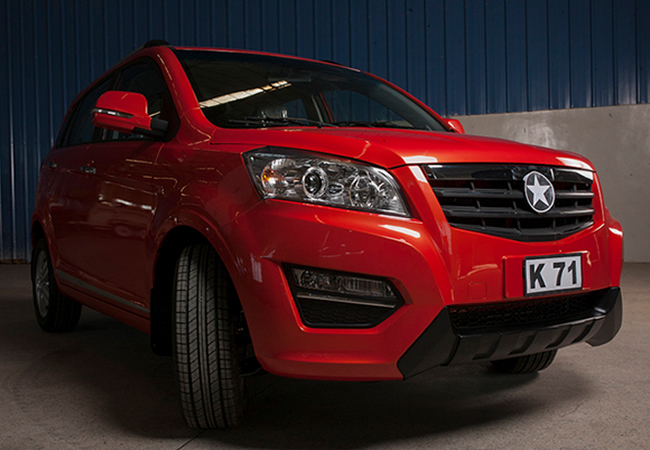 But it will mostly be dependent on the amount of tax to be placed on the vehicles. The lower it is, the lower the prices and vice versa,” he stated. The commissioning was a precursor to the official unveiling of five new ranges of vehicles on Friday, November 27. Meanwhile the Ghana Chamber of Commerce and Industry, Seth Adjei Baah, has assured of his outfit’s support the automobile industry.